Spring cleaning is not only a necessity for inside your home, but is also just as important on the exterior. 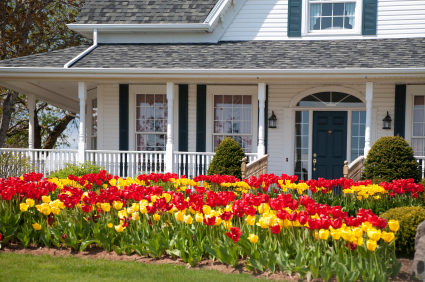 Continue reading below for some tips form Poulos LoPiccolo’s real estate practice group for some Spring home maintenance tips in order to properly enjoy the warmer weather! Spring clean your home’s exterior. Spring cleaning is not just for indoors. The harsh winter weather may have left your home with some wear and tear. You should carefully inspect your home’s exterior, paying special attention to windows, doors, and roofs. Examine and replace any old, cracked, or worn caulk and weather stripping surrounding the windows and doors. When examining the roof, check for broken or missing shingles or tiles. Also be sure to clean out gutters and downspouts. 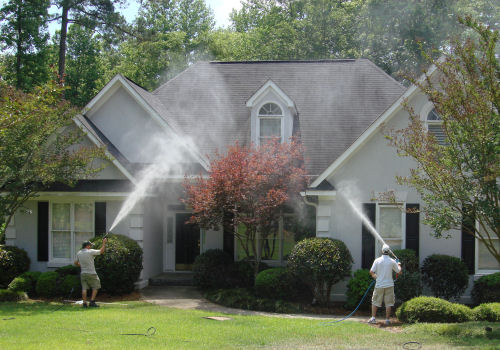 Pressure wash any surfaces on your house’s exterior and concrete pavements on your property if needed. 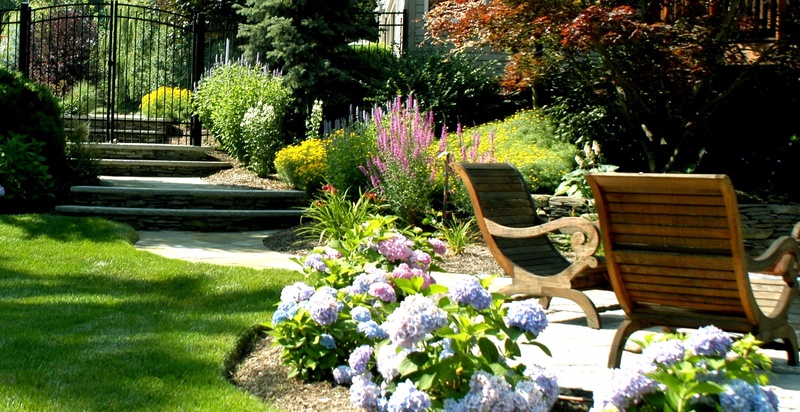 Although it may be too early to plant flowers and mow your lawn, it is definitely not too early to plan and prepare your home’s Spring and Summer landscaping. You can begin by checking on your property’s sidewalks and paths. Be sure to clear any and all debris, broken tree branches, and leaves off your property’s sidewalks, flowerbeds, and lawn. Examine and replace any old or cracked garden hoses and sprinklers. Get your AC ready for Summer. Spring and Fall are the two most important times to review your home’s HVAC (heating, ventilation, air conditioning) systems since they are transition seasons before drastic climate changes. Examine and clean your Air Conditioner to make sure it is debris free and in proper working order for the Summer. You should also examine and clean all your HVAC systems. In order to properly clean your HVAC systems, clean the coils, ducts, and air filters. If you use disposable air filters, make sure to stock up on a supply of new air filters. 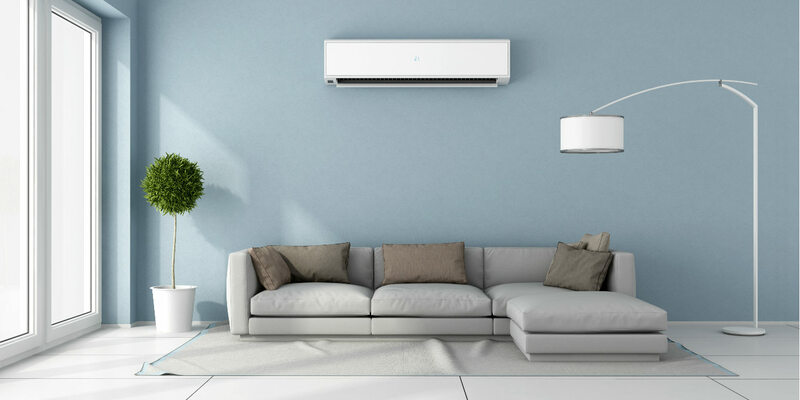 If there are any problems with your HVAC systems, you should enlist a service person now, as it will be much cheaper than months from now in the peak of Summer. Consider scheduling seasonal maintenance checks of your HVAC systems. Inspect your home’s safety features. 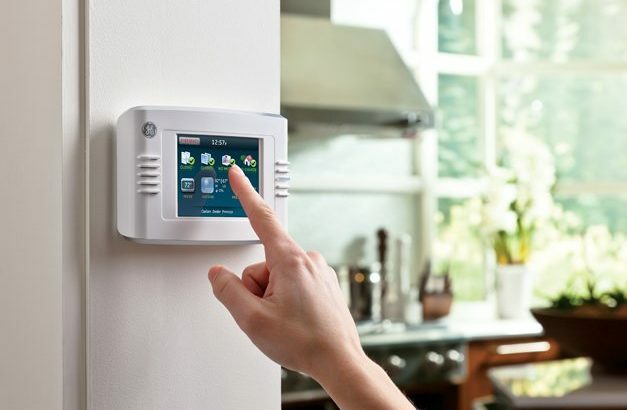 You should really be inspecting your home’s emergency systems year round, so Spring cleaning is the perfect opportunity to test their integrity. Test the emergency systems in your home such as the home alarm, smoke fire alarm, carbon monoxide alarm, and fire extinguisher. Be sure to check and replace their batteries. And of course, clean the inside of your home. 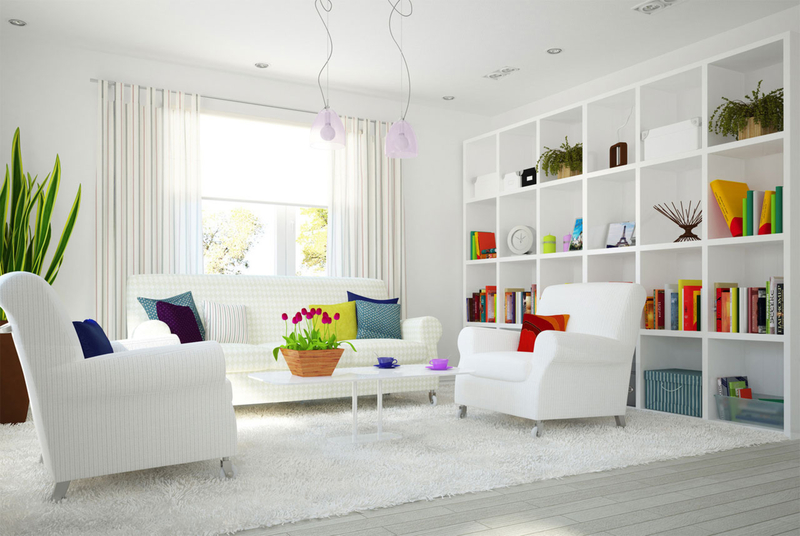 Once you have inspected the integrity of your home’s exterior, specifically the windows, doors, and roofs as mentioned above, you can now prepare the inside of your home for Spring. Clean your windows (both inside and out). Also, clean your ceiling fans and fireplaces that were used during the Winter. With these maintenance tips, both you and your home will be ready for the sunshine, warmth, and flowers that the season brings!